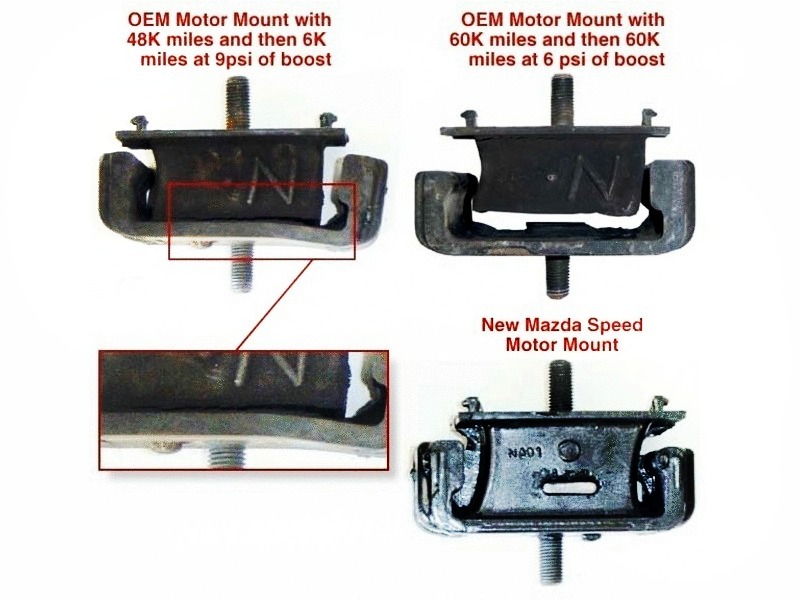 The Mazda Competition motor mounts are 35% stiffer than the OEM mounts. They are great for improving the solid feel of the drive-train especially with force induction. The price is for the pair. When to Replace the Motor Mounts? We've learned from experience that the factory motor mounts are a weak link in the drivetrain. The photo to the right shows what happens to factory motor mounts when they get worn out. The first example shows a factory motor mount with approximately 48,000 miles of normal use and then an additional 6,000 miles with a MP62 Stage 2 supercharger installed, running at 9 psi of boost. Notice how the rubber is separating from the metal which has also been drastically bent. 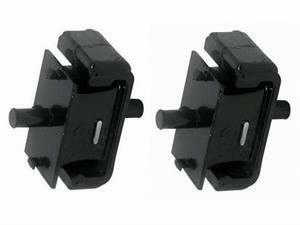 The second example shows how the mount has completely seperated in two. This mount was off a car with 120,000 miles on it, with 60,000 miles running a JRSC at 6 psi of boost. We've seen the same type of damage on several of our customer's cars and replaced the torn motor mounts with Mazda Competition units. These new mounts are 35% stiffer and they'll improve the feel of the drivetrain especially when a supercharger is installed. We find that there is no noticable increase in noise and vibration and we've also found that the engine rocks less under hard acceleration resulting in smoother shifting. Although these can be changed at any time, the best time to install them is before the supercharger and header are installed. If you replace them after the supercharger is in place it will take a little bit of finesse to get to them out. Contact us today to order a set or learn more. 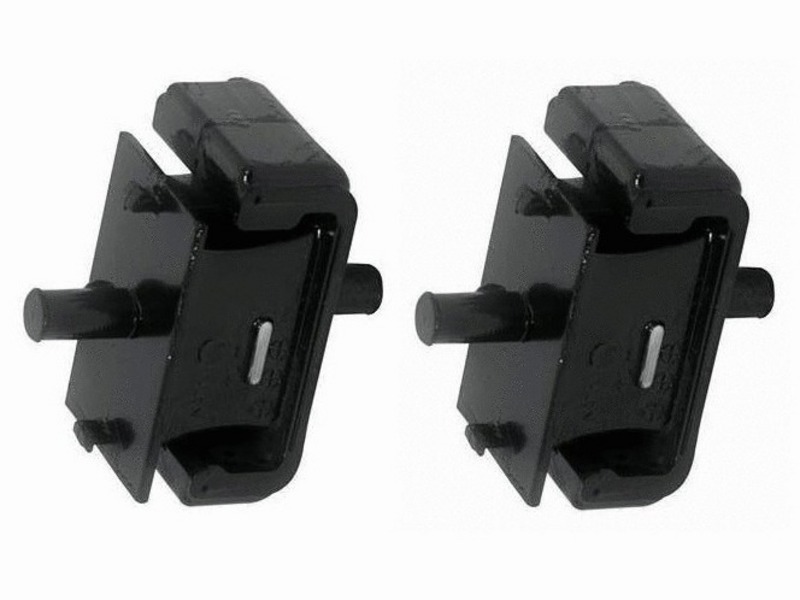 These upgraded mounts are highly recommended for both naturally-aspirated Miatas with more than 100K miles and especially any Miata that is running a forced induction system.